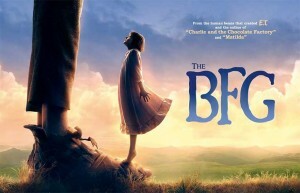 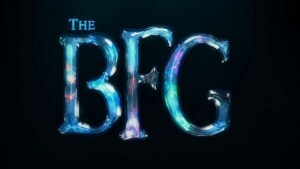 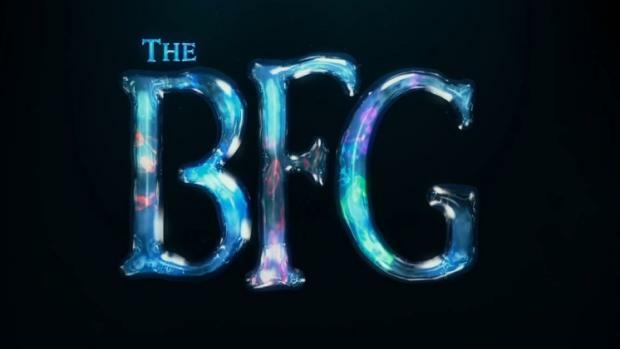 This entry was posted in Disney, Movie Reviews and tagged bfg, disney, movies, review, roald dahl, the bgf, thebfg by Melissa. Bookmark the permalink. 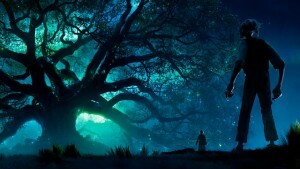 on Yahoo , I ‘ll return once again.